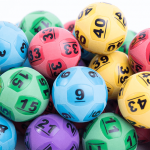 Update: Almost a week after being the sole winner of the $30 Million Powerball draw, and the biggest lotto win in Tasmania ever, a man has come forward to claim the massive prize. Choosing to remain anonymous, the man said that he usually registers his tickets but that on this occasion it was a spur of the moment decision to purchase the ticket. When he did finally check his ticket he was taken aback to find out he was the winner. “I checked the ticket online. Then I checked it again. Then I got my wife to check it. And checked it again, and again, and again to make sure,” he said. The search is on to find the winner of last week’s $30 Million Powerball Jackpot, draw number 1166 on Thursday 20 September 2018. 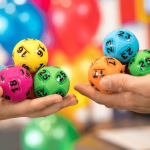 Tatts lotto officials have revealed that the winner is from Tasmania and that the unregistered division one winning ticket was bought at Sorell Hub Lotto in Sorell, a town to the north-east of Hobart. 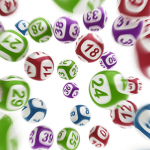 Because the ticket was unregistered Tatts officials have no way of contacting the lucky winner and letting them know that they have won such a massive prize. “I’ve been here five and a half years and I’ve sold every other division but division one, so it’s really good we’ve finally sold one,” Sorell Hub Lotto owner Dean Silver said of the win. 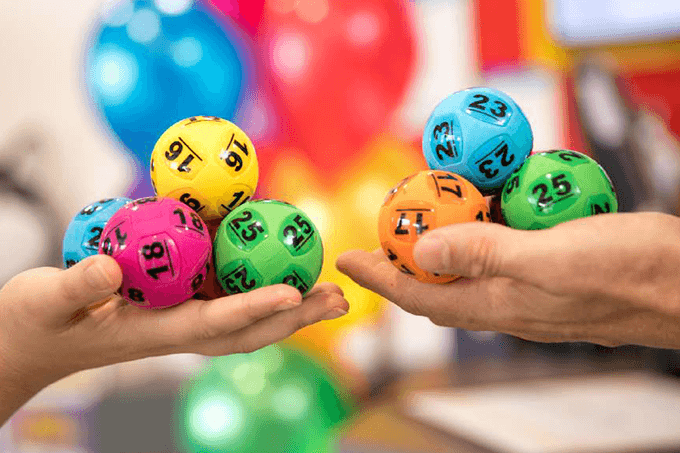 Anyone who may have purchased a ticket from Sorell Hub Lotto are urged to find their tickets and check them, because they may just be sitting on $30 million. The winning numbers from Thursday’s Powerball jackpot were 20, 6, 30, 17, 8, 10, 2 and the Powerball was 8. This comes a week after the $30 Million Oz Lotto was also won by a single mystery winner who has also yet to claim their winnings because they also have an unregistered ticket. It is a great reminder to always register your tickets or to buy them online, so there is no chance you might lose, forget or misplace a ticket that could chance your life. To have a chance at winning the next bit lotto jackpot, but your official tickets from our trusted lottery partner online.